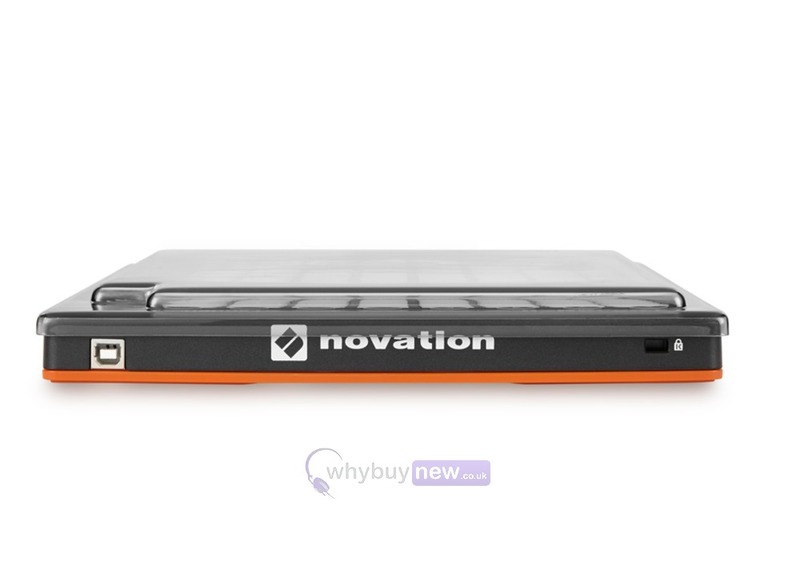 The Novation Launchpad is an expensive piece of stuido/live equipment and really needs protection whether your launchpad is at home or travelling with you to the club, so the decksaver launchpad cover is a must buy in order to protect your lanuchpad. It has been custom fit so that it slides straight into a flight case or controller bag ready for easy transportation. 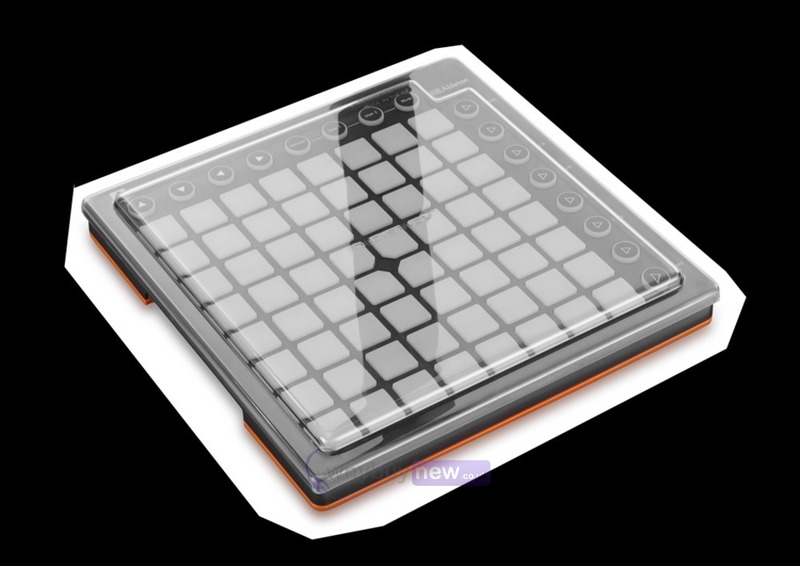 Engineered specifically for the Novation Launchpad controller. Tough but lightweight polycarbonate shell protects from damaging elements such as smoke, liquid and accidental impact. 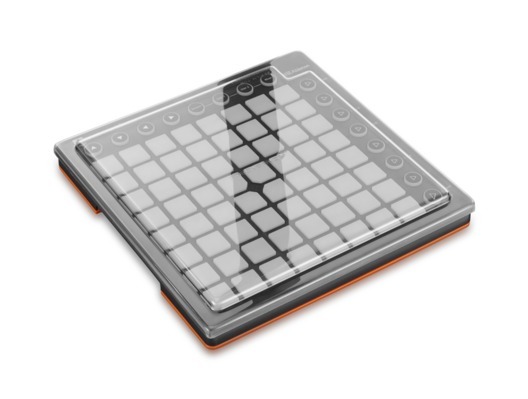 Precision moulded for an exact fit whilst accommodating cables, your Launchpad can sit ready for operation.